CD Projekt Red to Show RPG at E3 2018 | Nerd Much? The Witcher 3 was kind of a big deal. So when the game’s developer, CD Projekt Red, gets outed as having a game coming to E3, people take notice. Especially when that game, undoubtedly Cyberpunk 2077, has been six years in the making. The news comes courtesy of the official Electronics Entertainment Expo page. The Los Angeles based show cites all of the developers that have been confirmed exhibitors on the floor. And CD Projekt Red is a big name amongst them. The studio is set to showcase a Role-Playing game for PC, PlayStation 4 and Xbox One. 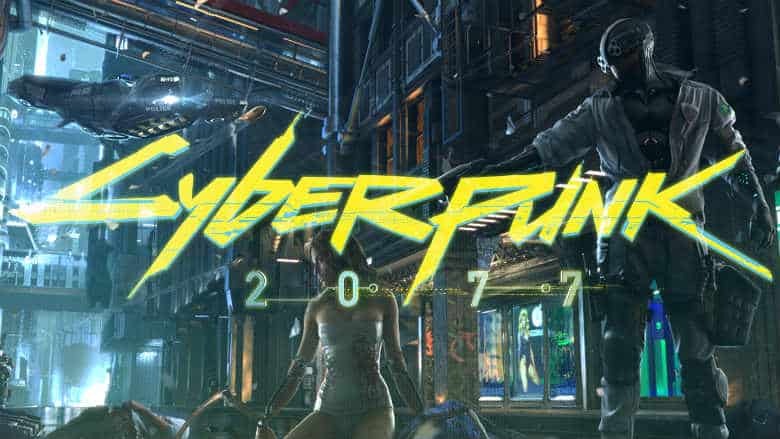 With The Witcher 3’s Blood and Wine DLC rolling out in 2016, there is only one other announced role-playing game left in development at the studio – Cyberpunk 2077. The Polish development team has stated that they hoped to have the game shipped by 2019. A team of around 50 people began pre-production back in 2012. Since then, CD Projekt Red has amassed a team larger than The Witcher 3 ever saw to complete the ambitious project. 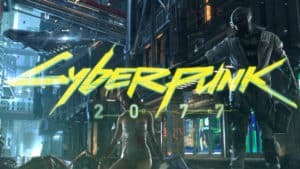 This June could very well be the final E3 before Cyberpunk 2077 launches. So it makes sense that CD Projekt Red will roll out its highly anticipated RPG here for the world to see. One thing is for sure – we know the developer will be there. Hopefully they are ready and willing to show the world what they’ve got.